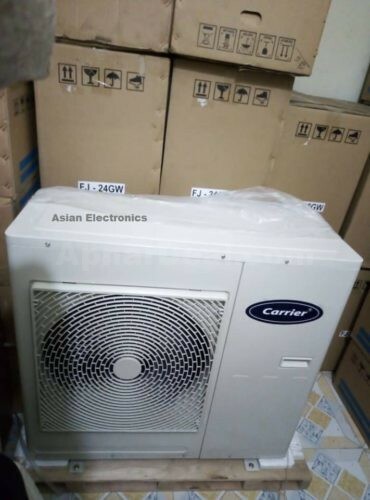 Brand New Carrier 1.0 Ton Split Type AC 12000 BTU. 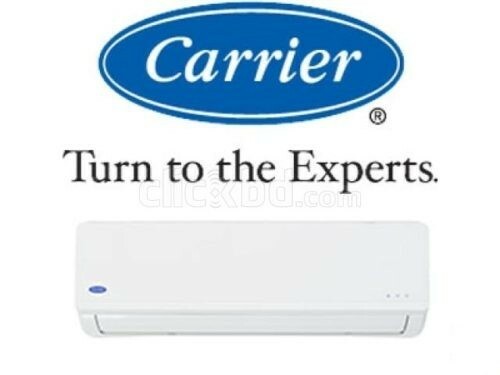 Carrier 1.0 Ton 12000 BTU Split AC. 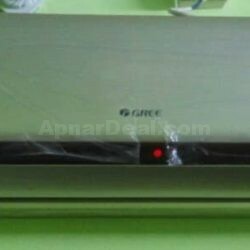 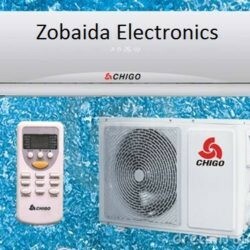 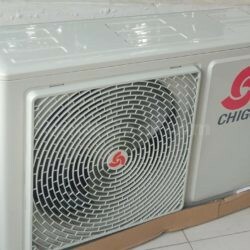 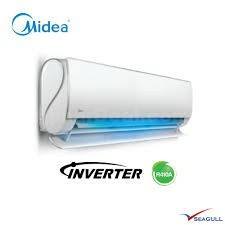 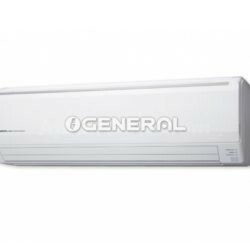 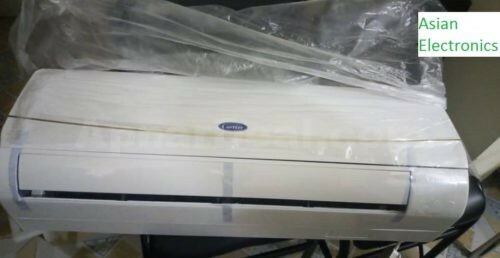 This Carrier 1.0 Ton 12000 BTU Split Type Wall Mounted Air Conditioner comes with 2 years compressor, 2 years spare parts and 2 years service.